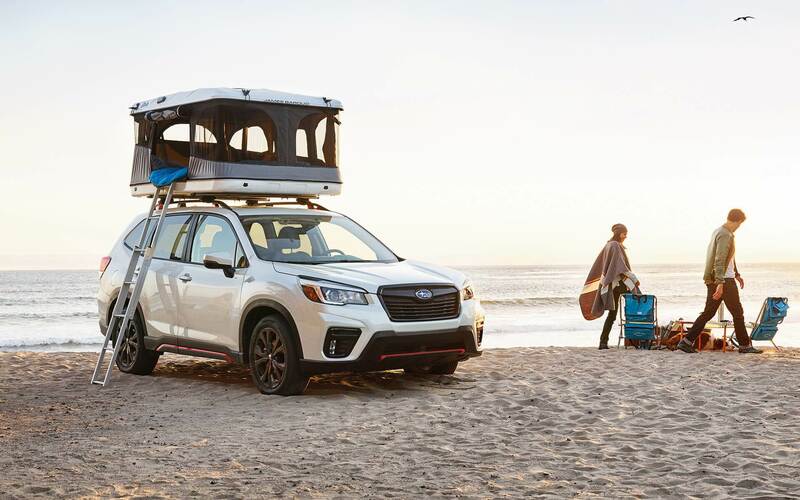 The 2019 Subaru Forester is here to offer the most space, capabilities, and features than ever before in its 22-year history. New to this model are standard EyeSight Driver Assist, standard SiriusXM with smartphone integration, and standard Active Torque Vectoring. 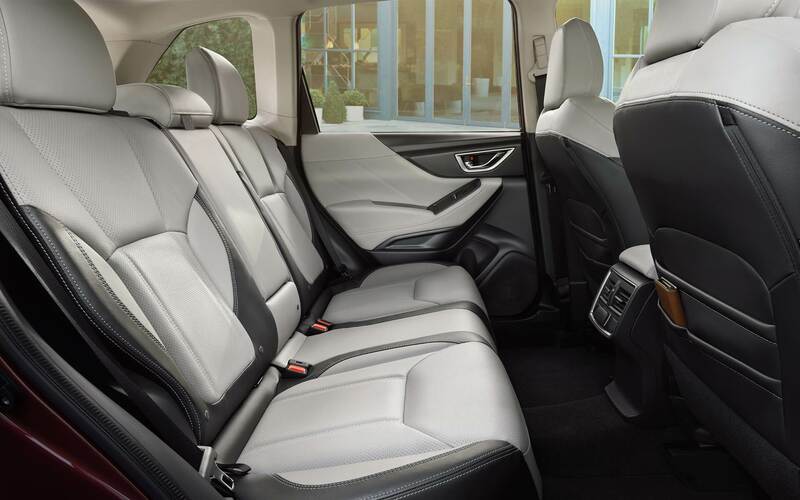 Additionally, the wheelbase has been increased; granting more legroom, headroom, hip room, and shoulder room to increase comfort in the cabin. 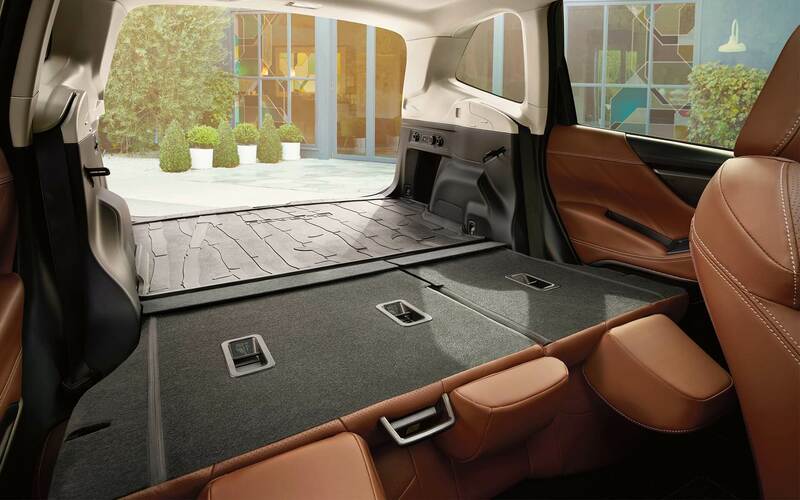 Cargo space has been increased too, with over 76 cubic feet available when the rear seats are lowered. 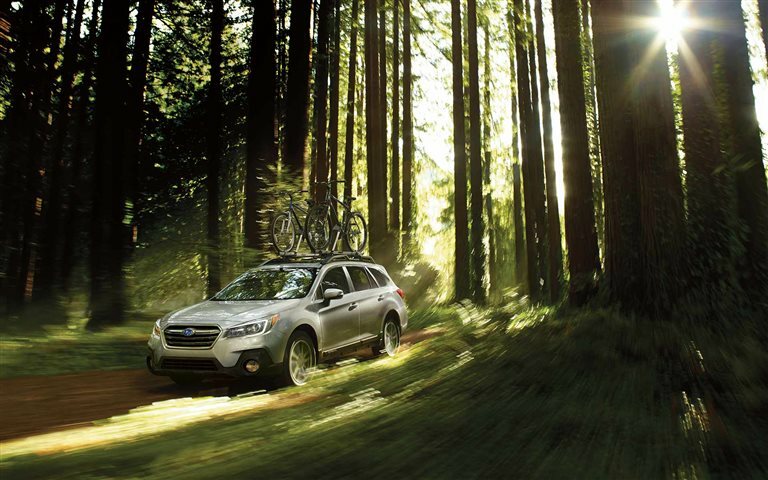 These new features and more are all reasons why you'll love a Forester. 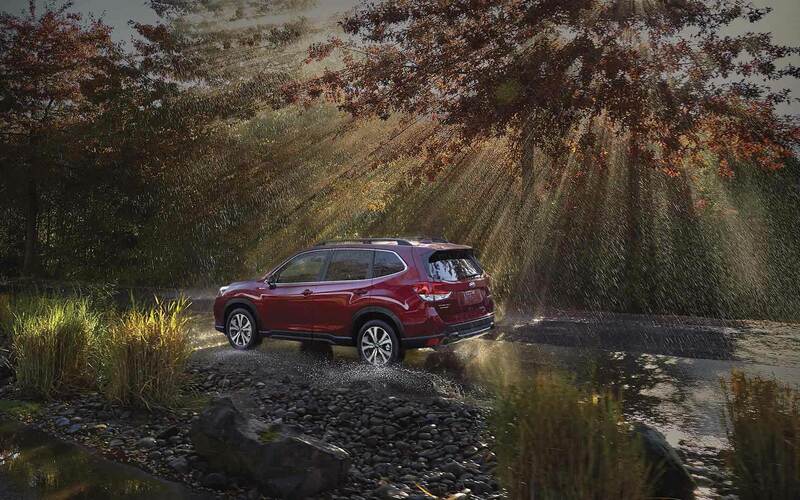 What powertrain does the Forester come with? 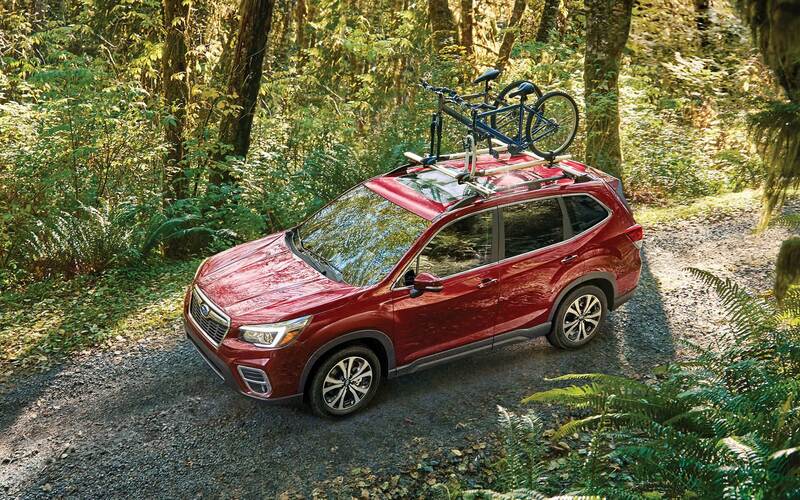 Every 2019 Subaru Forester comes standard with the revised 2.5-liter Subaru Boxer engine paired with Subaru Symmetrical All-Wheel Drive and Active Torque Vectoring, which produces 182 horsepower and 176 pound-feet of torque. This powertrain grants quicker acceleration, up to 33 miles per gallon highway fuel economy, and up to 1,500 pounds of towing capacity. 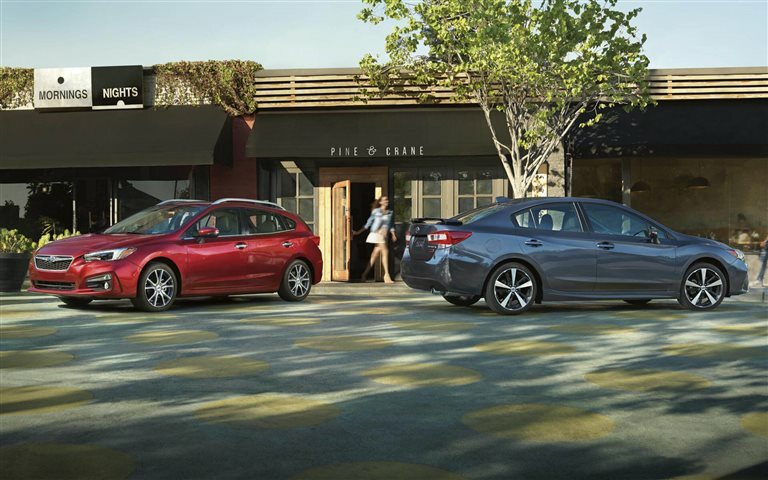 To add more flexibility is the driver-selectable Subaru Intelligent Drive, or SI-Drive, which manages powertrain performance by allowing the driver to tailor the vehicle's throttle by choosing between different modes to focus on fuel-saving or performance. What trim levels does the Forester have? 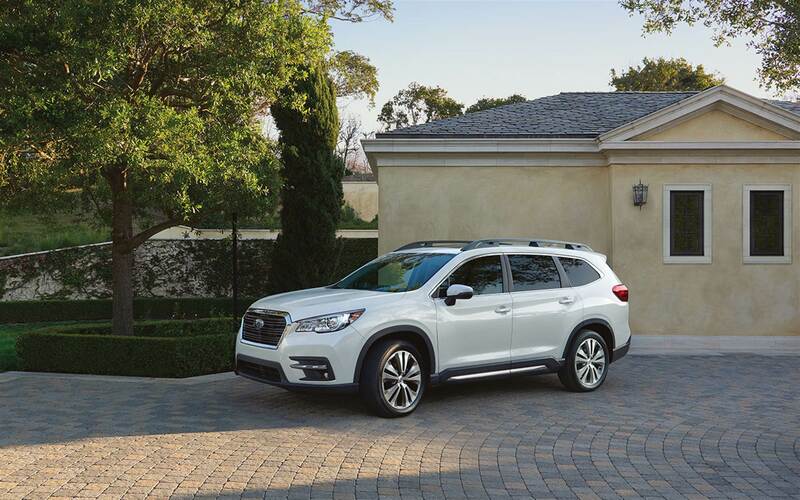 The 2019 Subaru Forester has been redesigned from the ground up with five trim levels. The Base trim comes with standard 17-inch steel wheels and all-season tires, automatic lighting, and 4-wheel disc brakes. The Premium trim changes the wheels to alloy, adds a roof spoiler and rails, power moonroof, and tinted privacy glass. 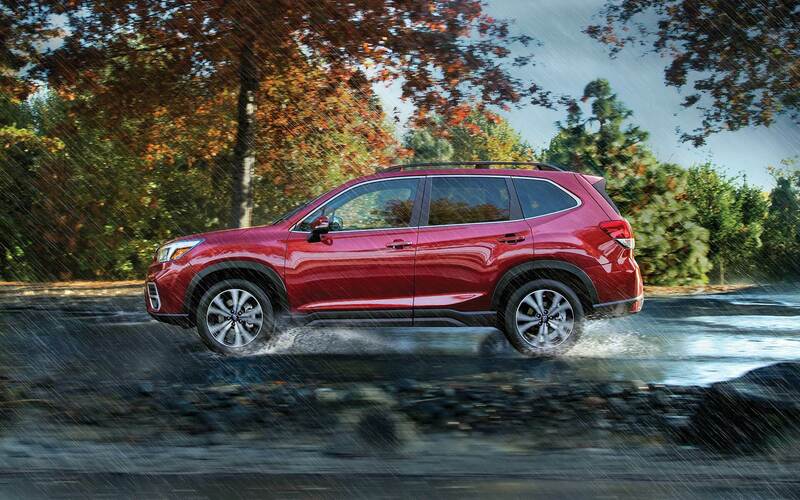 Additionally, the Premium has X-mode with Hill Descent Control as standard equipment for off-roading while the interior gains a cargo area cover, power driver's seat with lumbar support, a/c outlets on the back of the center console, and the Subaru Starlink Safety and Security service with a complimentary 3-year subscription. The Sport Trim sports a more rugged look thanks to its gloss black exterior accents and black-finish 18-inch wheels while orange accents on the underguards, roof rail mounts, SPORT badge don't deprive it of a more modern and youthful touch. The Limited trim upgrades the wheels to 18-inches, integrates turn signals into the exterior mirrors, Push-Button Start, Keyless Access, and is upgraded with an All-Weather Package and other driver assist technology. 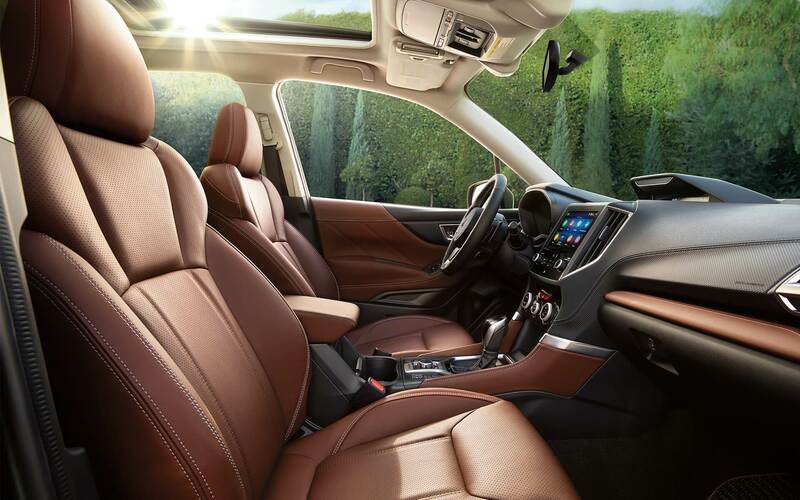 The top of the line Touring trim adds even more features and options such as 7-speed manual shift mode with paddle shift switches, 8.0-inch Multimedia Navigation system with Harman Kardon premium sound system, Reverse Automatic Braking and power front passenger seat. How safe is the Forester? The 2019 builds on a long history of award-winning safety as the Insurance Institute for Highway Safety's Top Safety Pick for 12 years straight with a new stronger chassis. 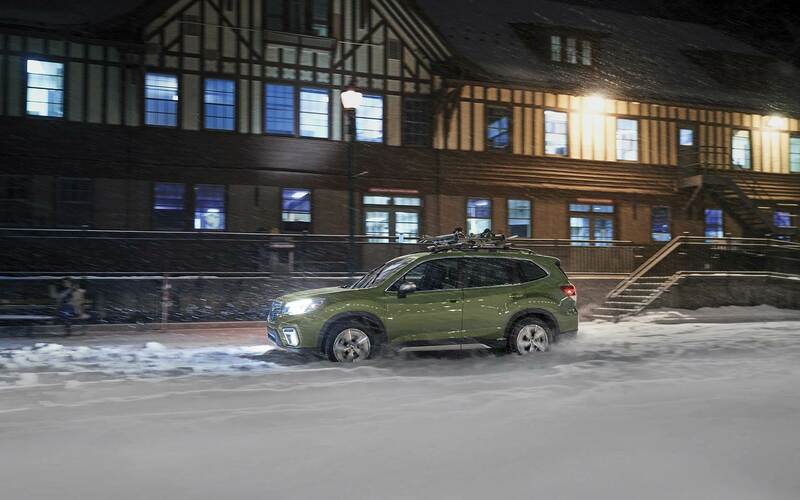 Additionally, Subaru's EyeSight Driver Assist Technology and LED headlights have been added as standard equipment to make this model the safest Forester yet. 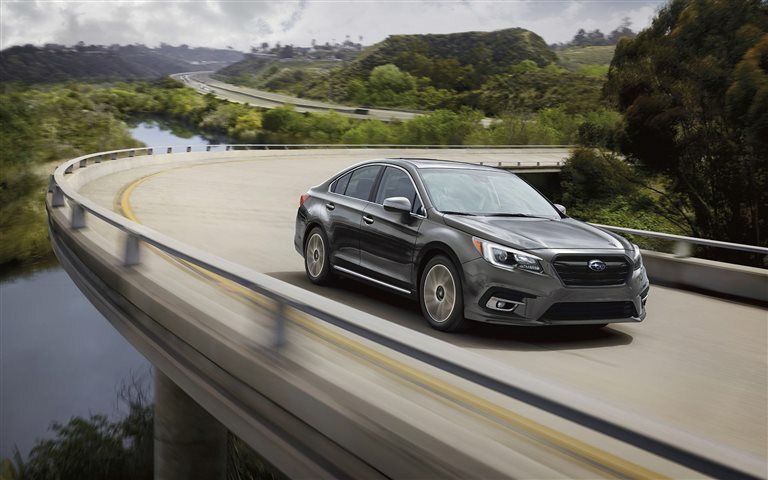 Other options and features include the DriverFocus facial recognition software, to identify signs of driver fatigue or distraction, and the Subaru Starlink in three affordable service packages. 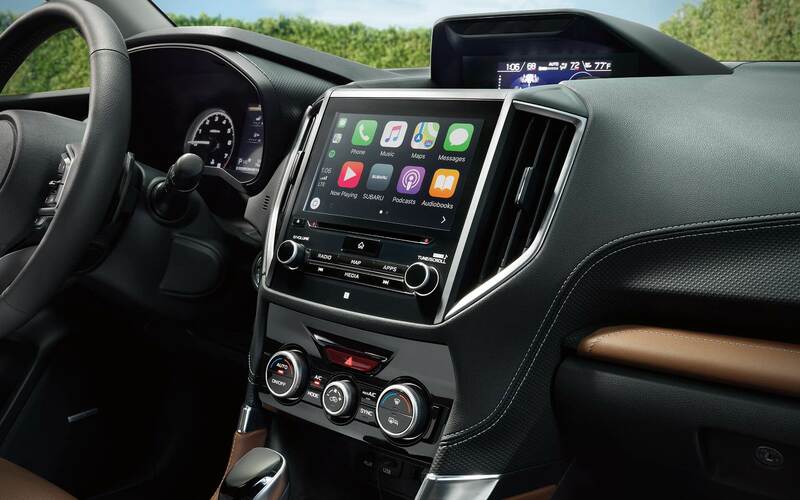 With improved space, the best safety features in the field, and several trims to choose from, the 2019 Subaru Forester is an amazing vehicle that is ready to get you where you need to go. If you're interested in the Forester, don't hesitate to contact us today.